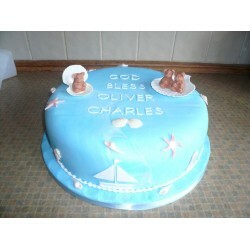 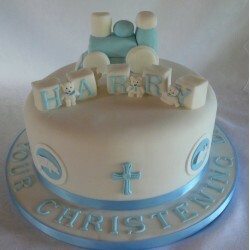 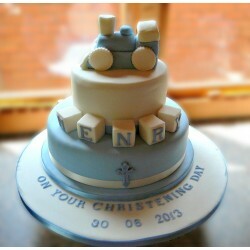 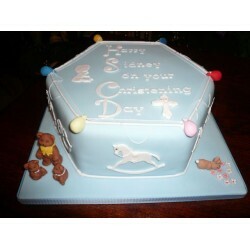 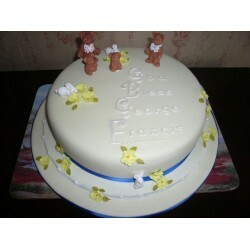 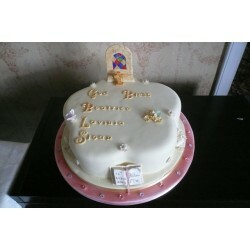 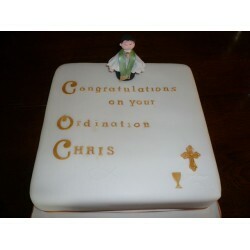 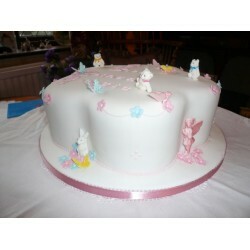 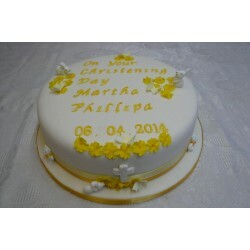 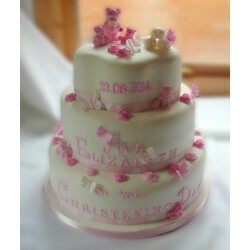 Custom cakes for Christenings. 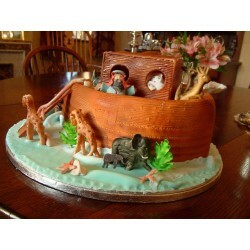 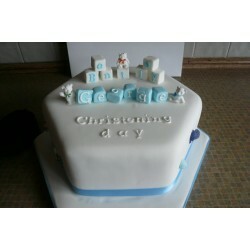 Here you will find a selection of cake idea for the new baby boy or baby girl in your life. 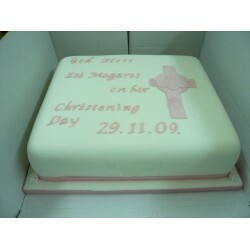 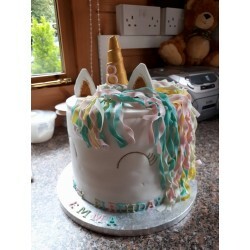 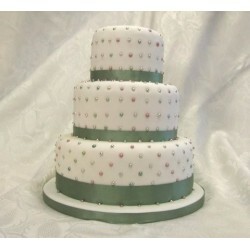 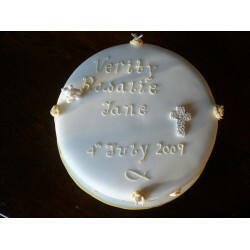 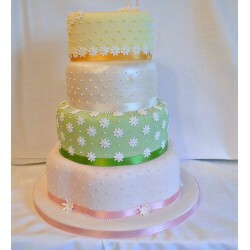 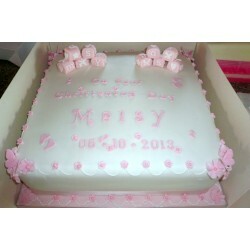 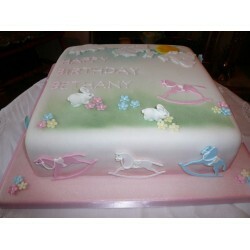 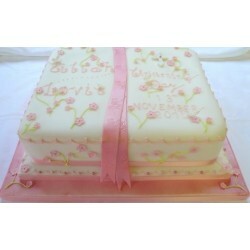 All cakes are bespoke and made to order.